SYDNEY - May 3, 2016 - PRLog -- You can get 10% discount if you order any rat job in Sydney through the website of R.I.P Pest Management. So, if you have rats infested in your house or commercial space, hurry up and eradicate them while saving your money. 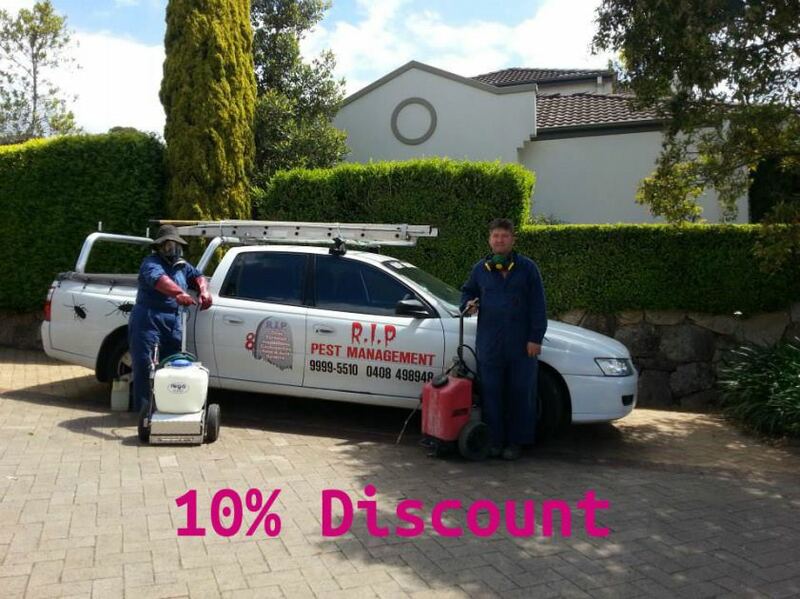 10% discount is available on any rat job ordered through the website of R.I.P Pest Management, the experts in IPM in Sydney. So, if your house or commercial property happens to be infested with rats, R.I.P is right there for you to control and eliminate the pests from your property and at a rate much reasonable. R.I.P will first inspect your property and then implement an integrated pest management program to control their infestation and keep them at bay. The technicians are also going to offer you some valuable tips and advice, which you need to follow for reducing further infestation in your property. R.I.P uses no chemicals for eradicating rats. The control and eradication methods are very eco-friendly. Depending on the degree of infestation, R.I.P is going to offer you a quote. The quote you will get is the discounted rate for your rat job. You can rely on R.I.P as they have been in the business for 14 years. Rats are a menacing creature. They are not only known for causing structural damage to a property but also for contaminating food and spreading diseases. They are quite agile and gain entry to homes and commercial spaces through small holes, pipes, by scaling walls or walking along the wires. They are nocturnal animals and seen to nest in wall voids, roof cavities, within stored items and sub floors.